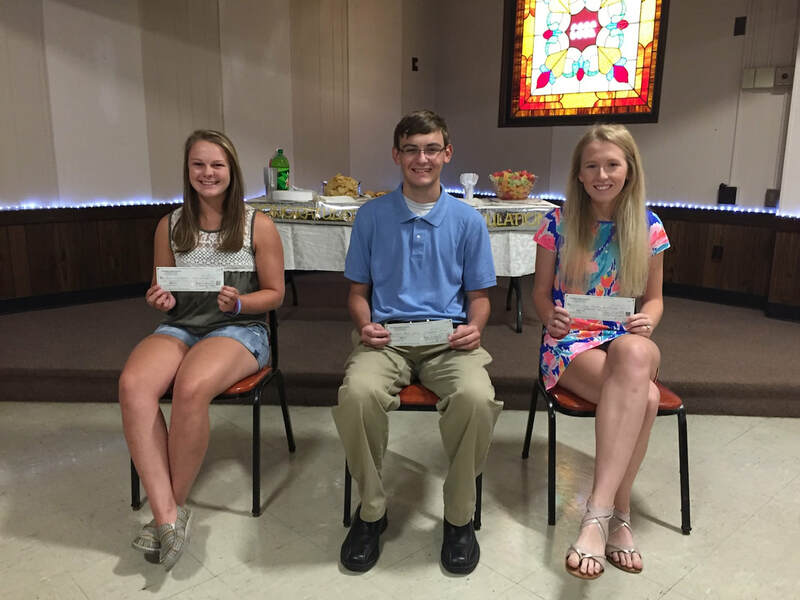 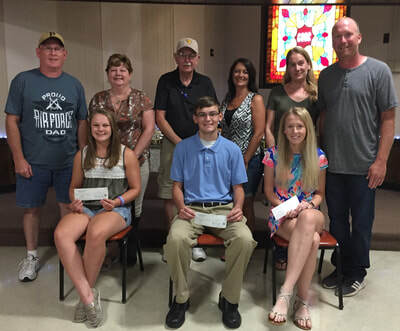 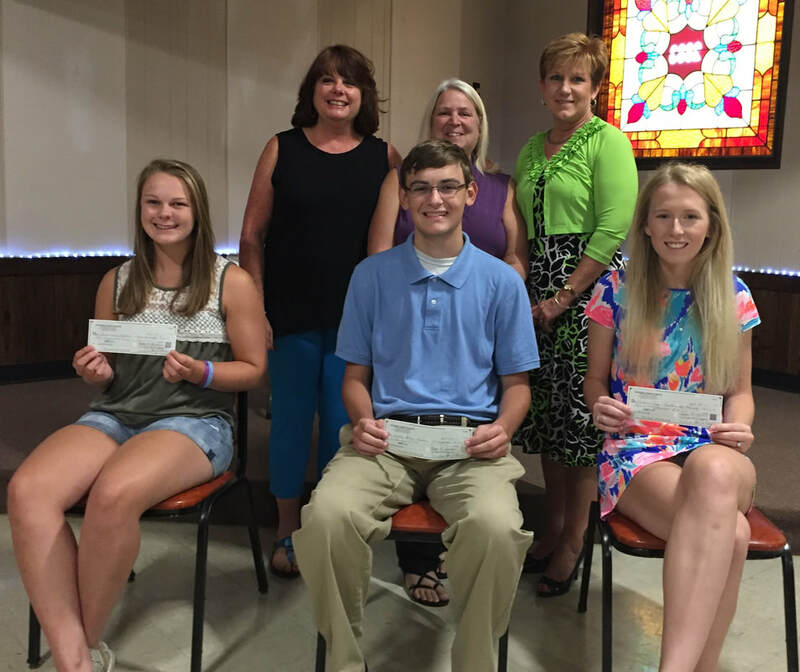 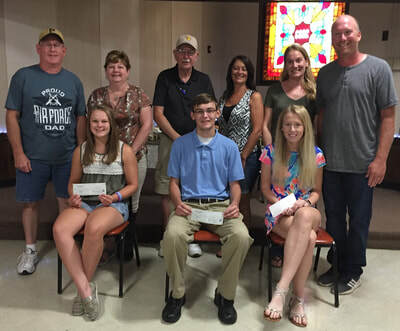 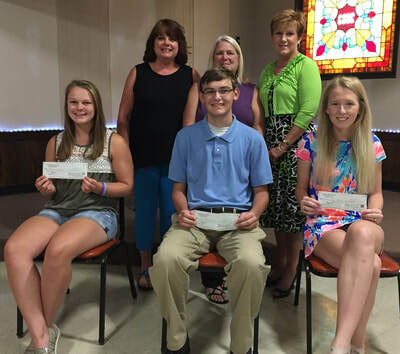 Five scholarships were granted – three were awarded from Cresaptown. 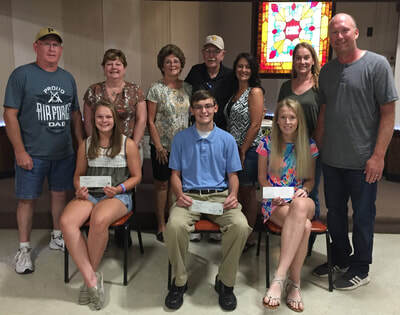 The winners were, Tessa Lutton, daughter of Aerie member, Edward Lutton. Zachary Sterne, sponsored by Grandfather and Aerie member Richard Sterne, Sr. and Stepfather Phil Wilhelm, Zach is also the son of Auxiliary member, Julie Wilhelm. Natalie Gray also a finalist is the daughter of Josh and January Gray, both Eagle members.